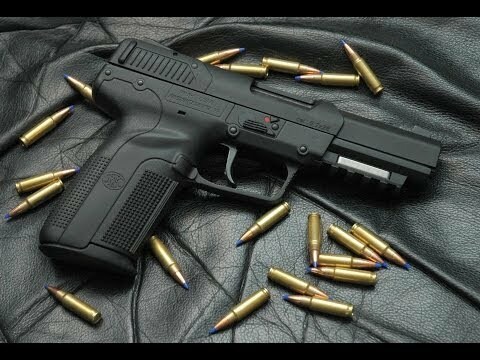 In the video above Prof. Dr. Theodore Liolios is analyzing (in Greek) relevant laws that regulate civilian gun ownership, the legal definition of weapon in the Greek laws, while at the same time he offers advice to civilians who may be in possession of such weapons. EKEO’s members constitute a fine network of academics, weapons scientists, security experts and officers, active duty officers of the Armed Forces, Medical Doctors, Psychologists, Special Forces Veterans, Lawyers etc. Greece’s security environment is volatile and needs particular attention especially regarding private enterprise and all forms of private business. In this time of financial recession Greece is a paradise for foreign investors. However, all foreigners should take seriously into account that in Greece there are forces that might oppose foreign investments because of political, personal and even criminal motives. Such forces might undermine the prospects of foreign investments because they are forces which thrive when the citizens are unemployed and impoverished. EKEO is constantly monitoring these activities and can provide reliable scientific security consulting to all private companies and foreign government officials that wish to operate and expand their activities in Greece, Cuprus and the Balkans. The Greek Media, which consider EKEO a very reliable source of scientific information on all aspects of Homeland Security, frequently resort to its Director for timely and accurate advice. All foreign investors, businessmen, and government officials would benefit from EKEO’s security consulting which will provide them with risk assessment and management, security consulting and advice, along with the finest private security services. Contact ΕΚΕΟ and employ the Hellenic Security Advisors, i.e. the most reliable Security Consultants in Greece, Cyprus and the Balkans. This entry was posted on Sunday, January 26th, 2014 at 12:53 pm and is filed under SECURITY SERVICES. You can follow any responses to this entry through the RSS 2.0 feed. Both comments and pings are currently closed.